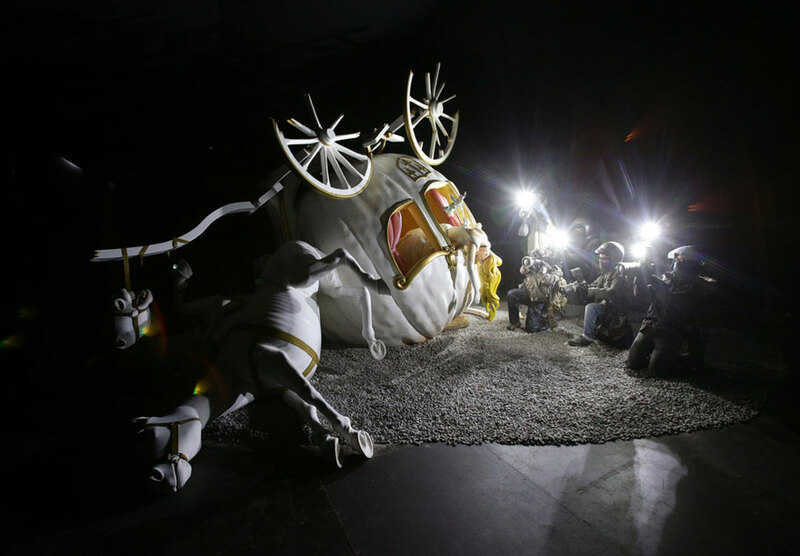 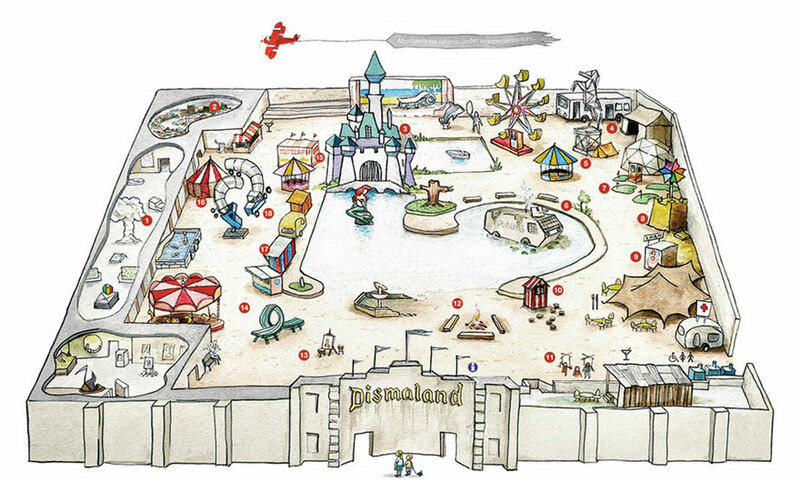 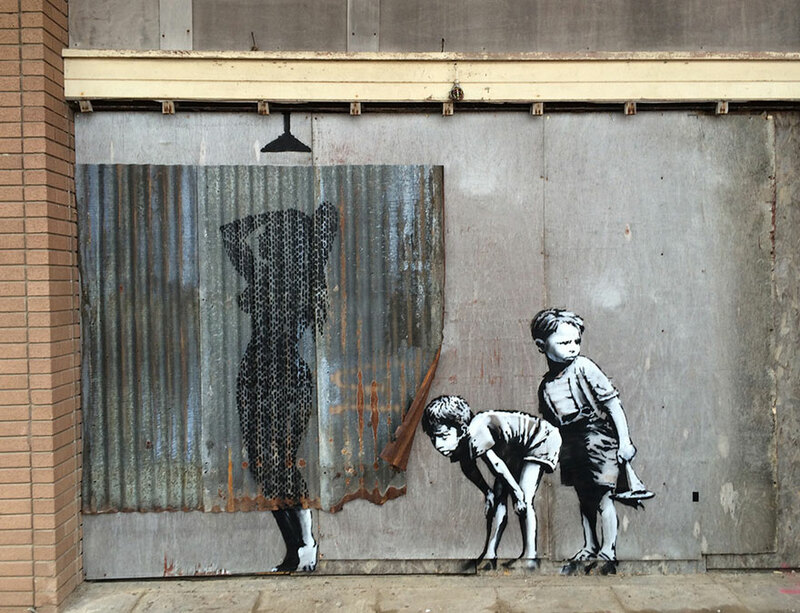 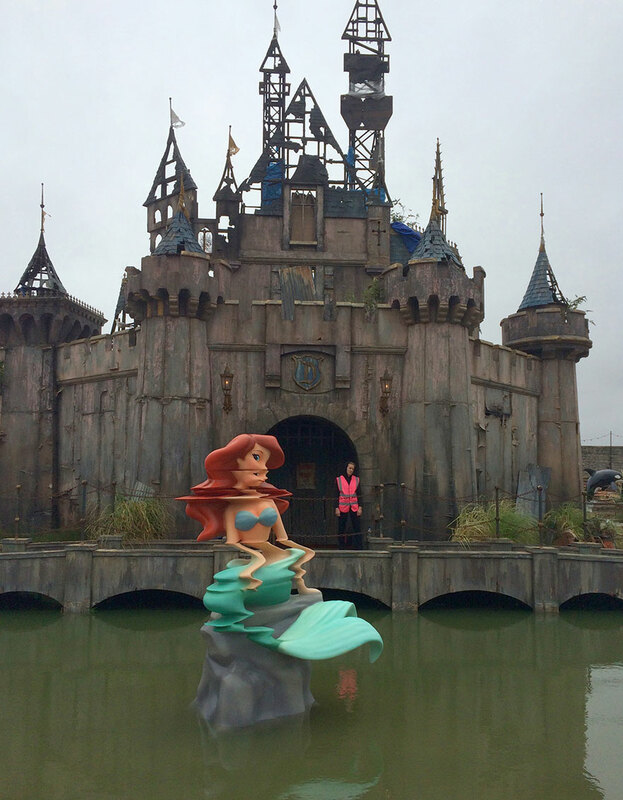 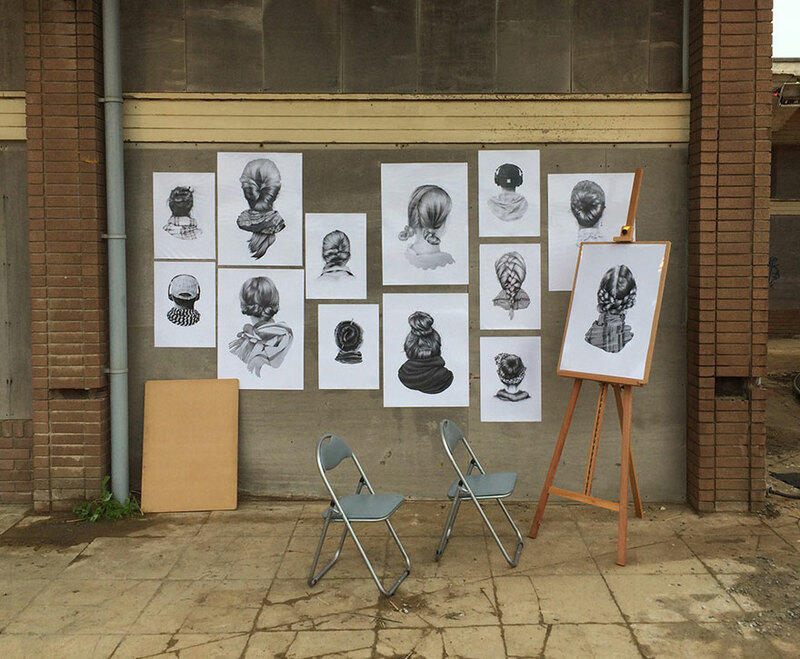 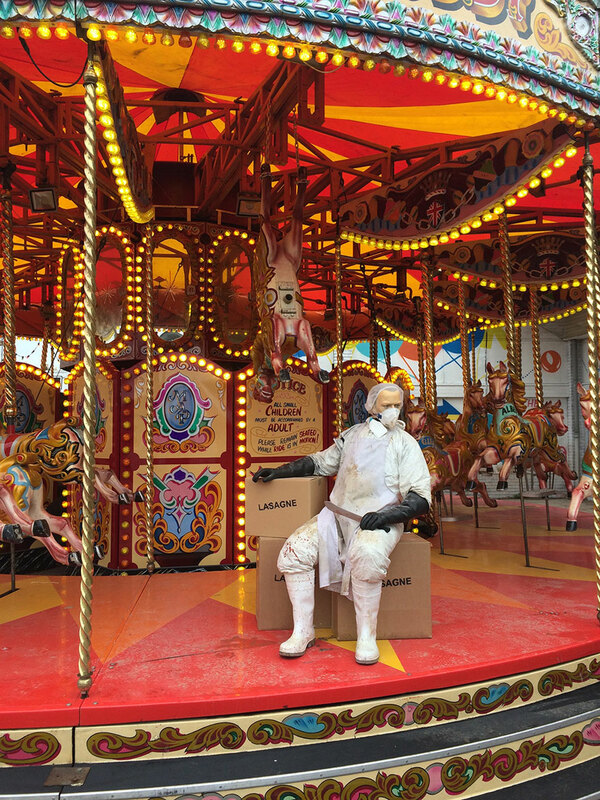 If “Dismaland” sounds like a nightmare version of Disneyland to you, then you’d be right. 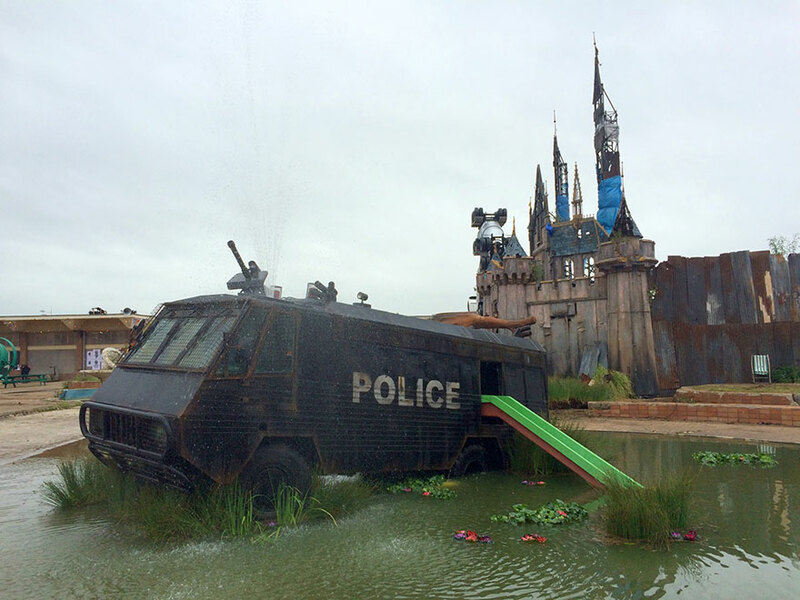 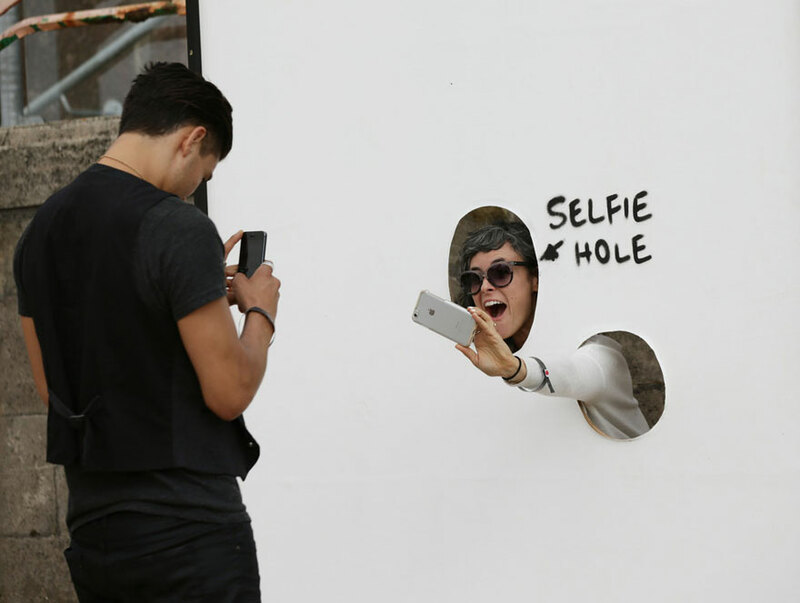 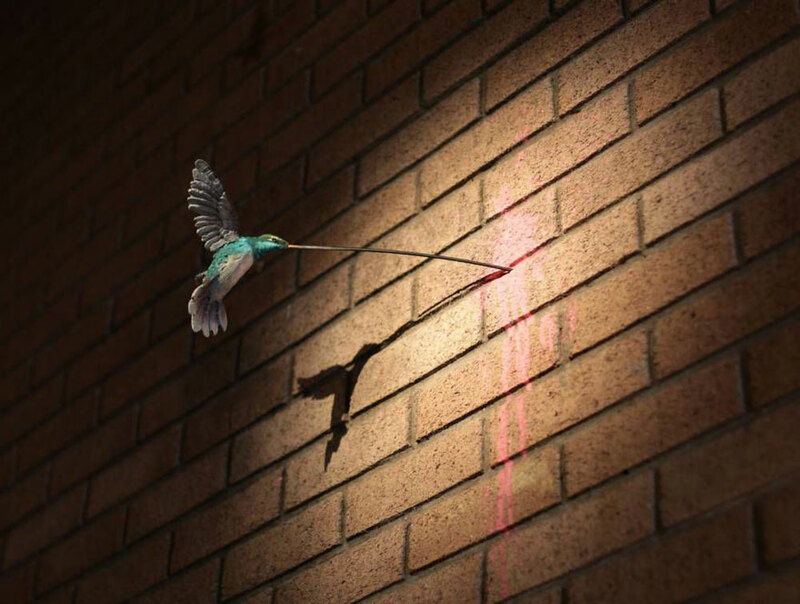 The “bemusement” park is the work of notorious street artist Banksy, and the 2.5 acre site opens today in the UK. 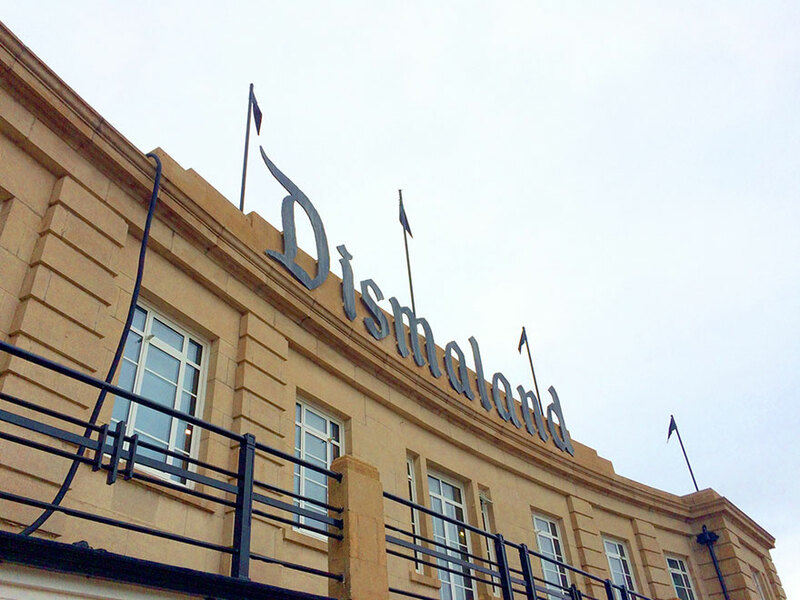 The secret project, which was unveiled Thursday and is located in the abandoned Tropicana swimming resort in Weston-super-Mare, features theme-park attractions with a dark twist, along with work by Banksy and 50 other artists from around the world. 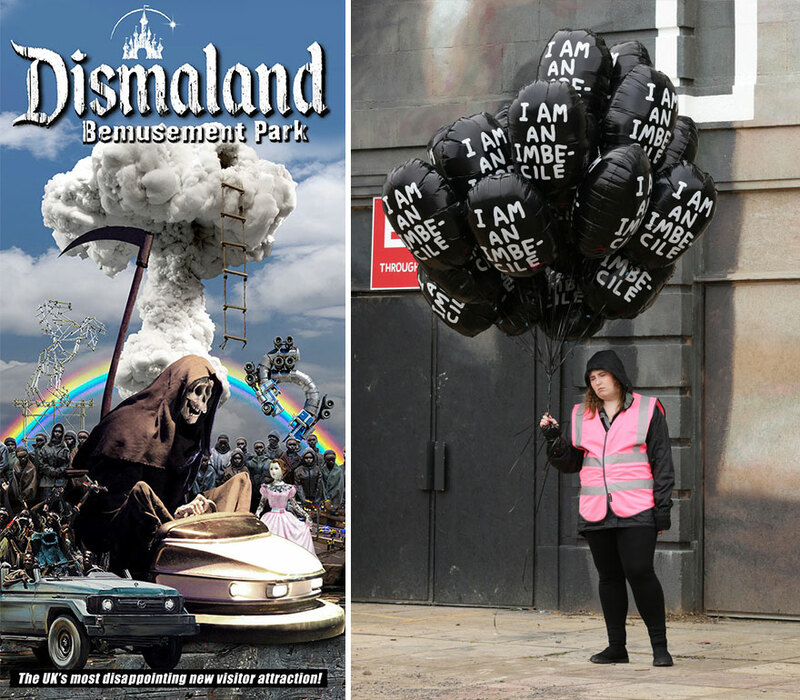 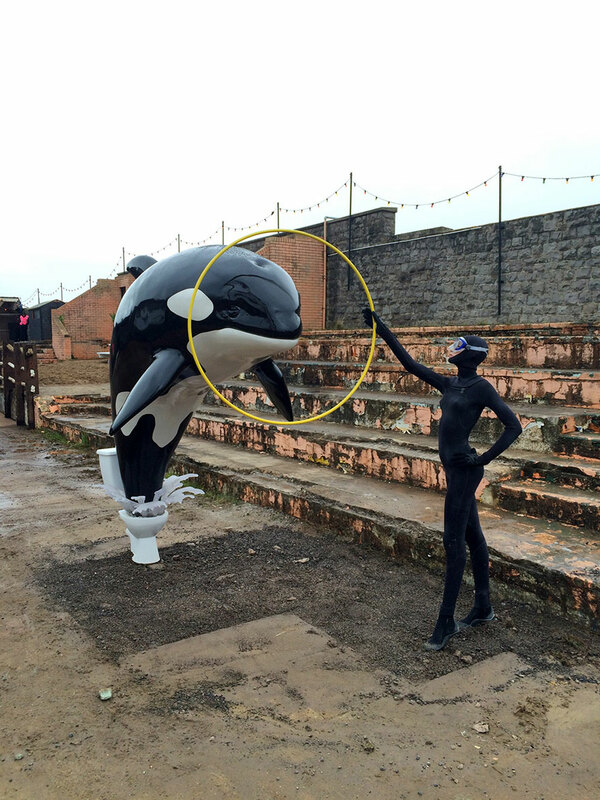 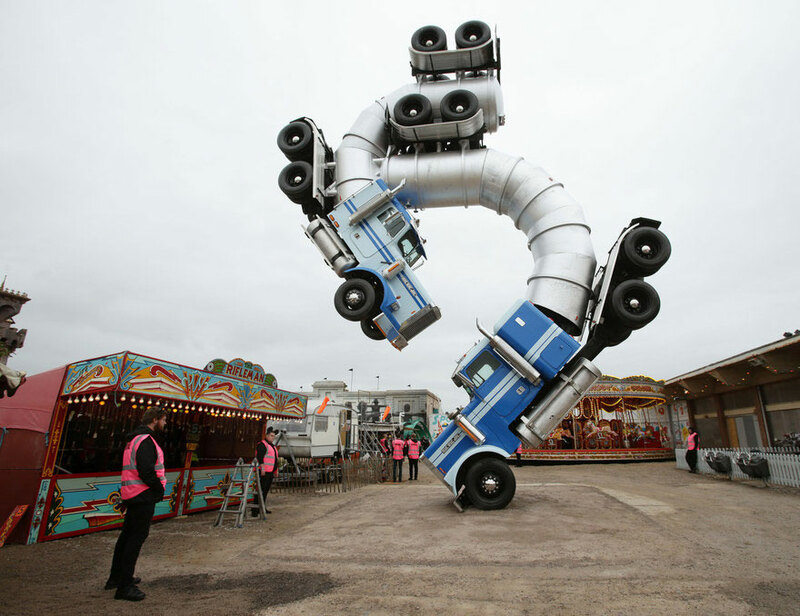 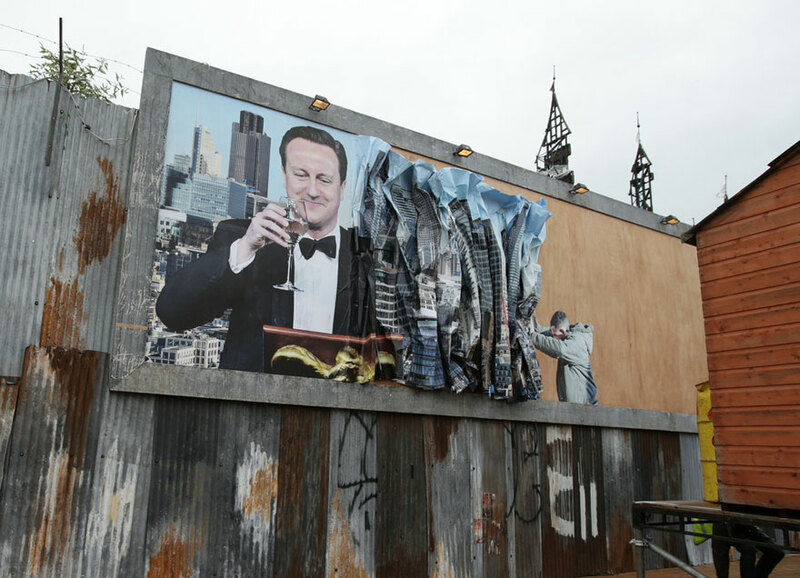 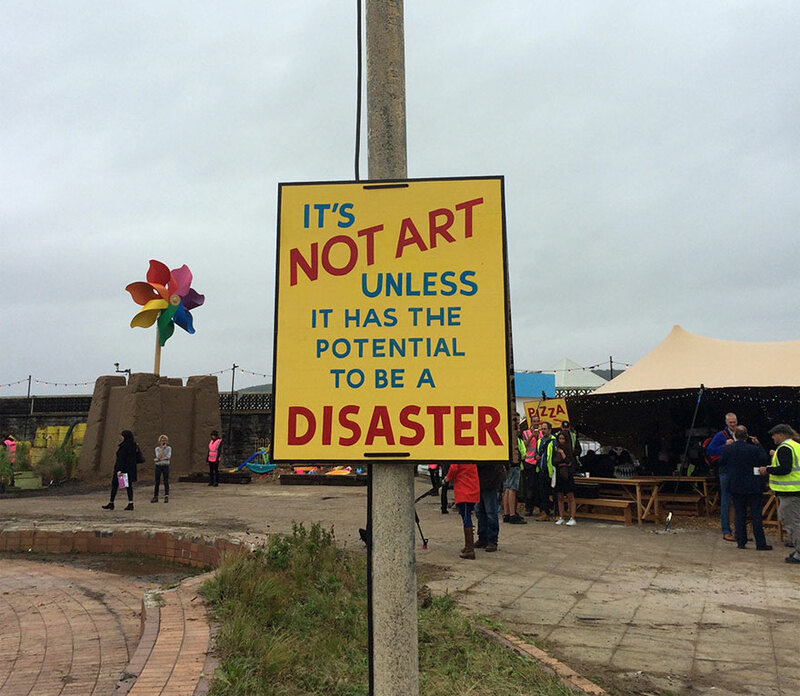 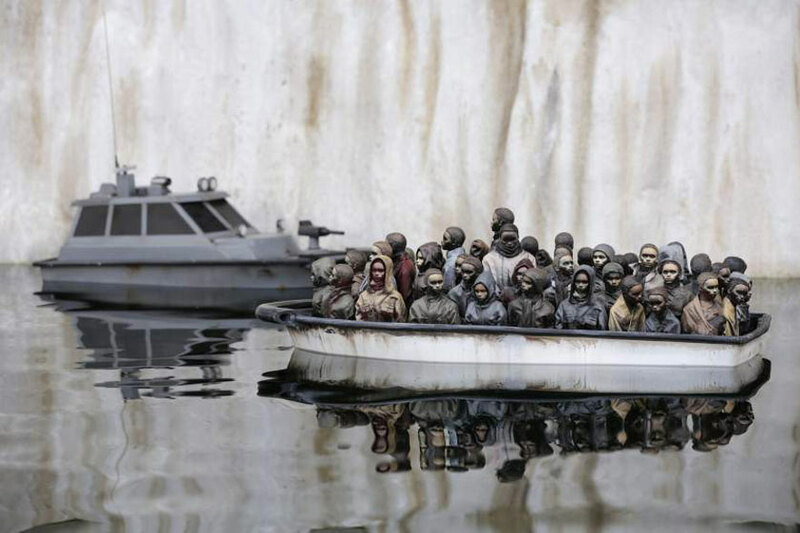 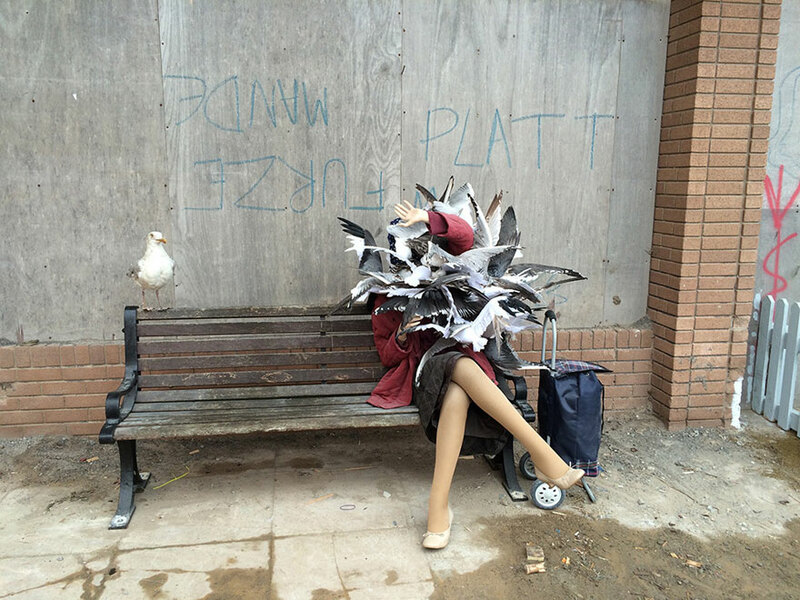 “Dismaland” admission costs £3 and will run only for 5 weeks.